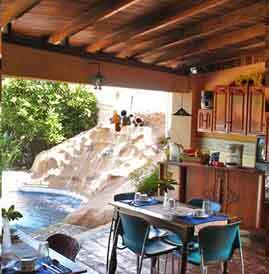 Casa B&B Hotel is your home in Costa Rica. The main idea was to create a house with all comodities in order to provide comfort but at the same time a place to make you feel like home. 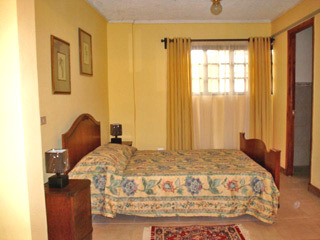 We offer 8 rooms, all of them equipped with their own bathroom, hot water, and queen beds, blanket, pillows and towers. Total capacity 20 persons. Enjoy the nightlife, shopping, museums and many attractions close to our cozy hotel just a few minutes of down town. 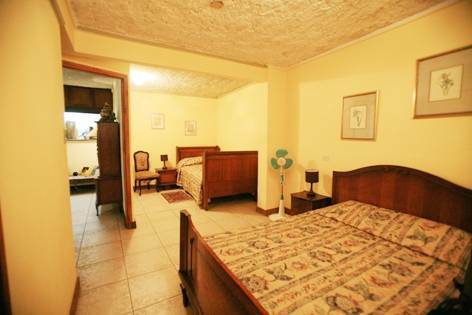 Casa B&B Hotel offer you all the best of Costa Rica, such as city cultures and Museums, Day tours, Honeymoons, Weddings, Adventure, Surfing, Kayaking, Whitewater Rafting, Beaches, Fishing, Volcanoes, the Rain Forest, and more. 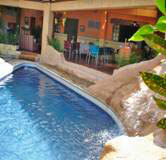 We also offer free wireless internet, free coffee and tea, and a swimming pool. We specialize in groups. 10 minutes of the Airport the International Juan Santamaria, and of downtown of San Jose. Facitilities transport. We offer 4 rooms, all of them equipped with their own bathroom, hot water, queen and single beds, blanket, pillows and towers, fan. Cancellations are accepted 24 hours before arrival. No Show will be charged one night. 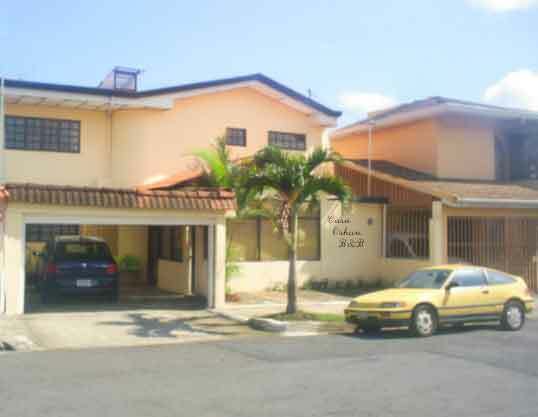 La Uruca, San Jose, streets 84-86 avenue 19, Bridge Juan Pablo 2do, 140mts Rent to Car Hello, Jardines Autopista.